Which Classic Literary Story Deserves A Comeback In SF And Fantasy? Science fiction and fantasy stories borrow from great works of literature all the time. But sometimes, a classic tale will fall from favor, and we’ll stop seeing it as much. 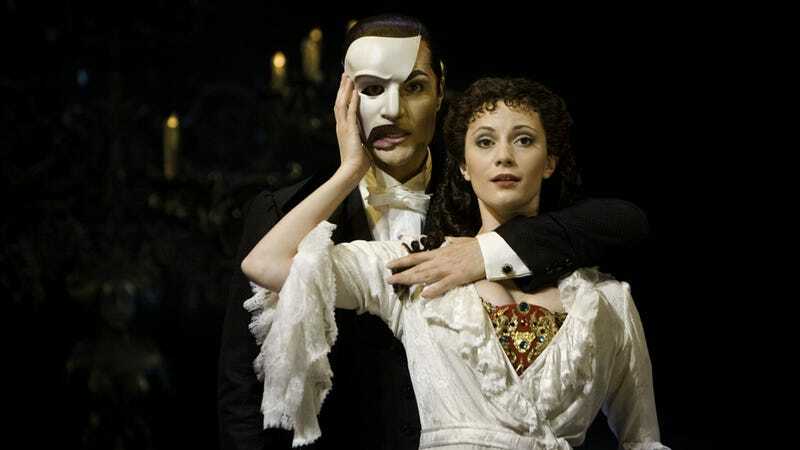 For example, the Phantom of the Opera used to be everywhere, and now he’s just vanished. Which literary trope deserves more exposure in science fiction and fantasy? Please include a picture, book cover, comics panel, clip or poster depicting your chosen literary icon. And please mention the name, and why it deserves more exposure in speculative fiction. Thanks!